Bricks 4 Kidz is offering a range of LEGO® themed workshops during the February mid term break for boys and girls aged 5 – 12 years. 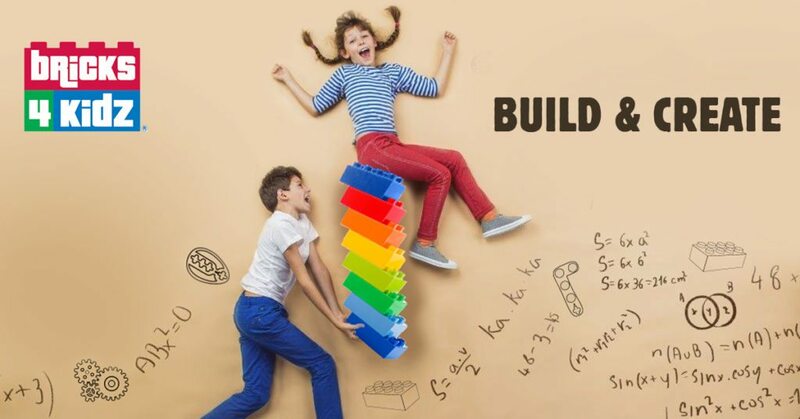 Bricks 4 Kidz is offering a range of LEGO® themed workshops during the mid term break 2019 for boys and girls aged 5 – 12 years. 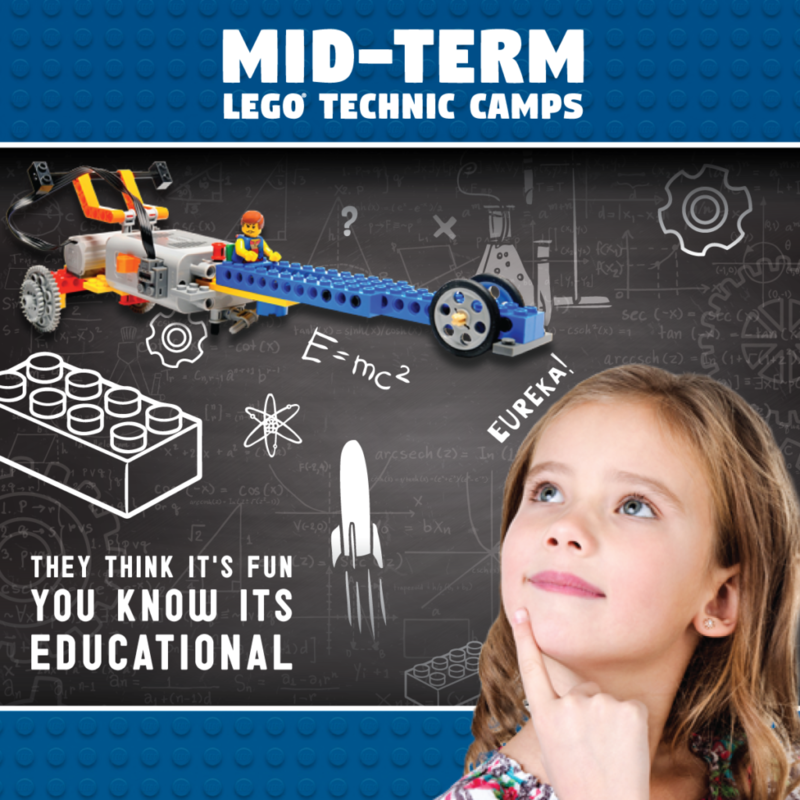 Our LEGO® mid term camps have been designed to teach the principles of Science, Technology, Engineering & Maths (STEM) in a fun and entertaining way. Guided by our experienced Garda Vetted lego tutors and built around exciting themes such as Minecraft, Star Wars, Jurassic park, frozen and Super heroes, children will enjoy using LEGO® to build specially-designed Bricks 4 Kidz motorised models. During the February mid term breaks, children can attend educational camps that also enable them to create friendships with like-minded children. The camps consist of self builds, so children can socialise together in a non-competitive environment. Join Bricks 4 Kidz for a week building Super heroes with LEGO® bricks. Explore all the caped crusaders and discover their super powers. Create a fantasy world and protect it against all the evil arch enemies with custom contraptions made with LEGO® bricks!